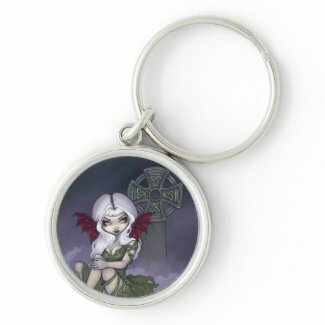 Premium GOTHIC key chains. 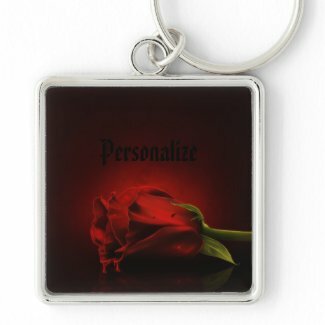 The waterproof, UV coating means your images will look like new for years. Great gifts for teenagers and all your family and friends. 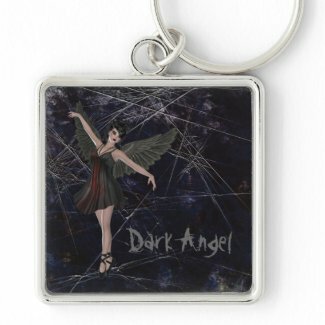 Different sizes and styles available. 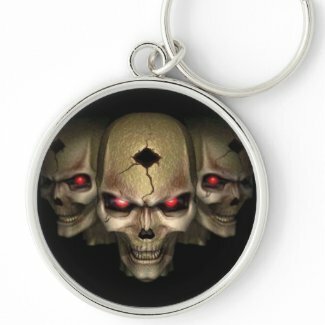 Volume discounts!! 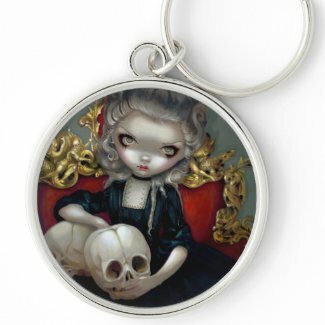 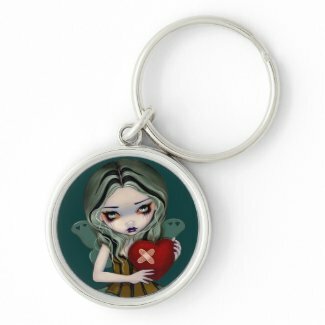 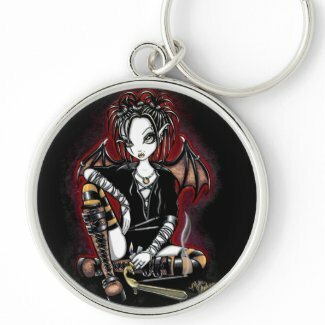 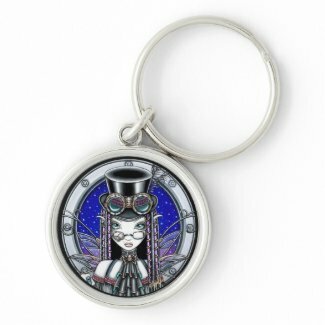 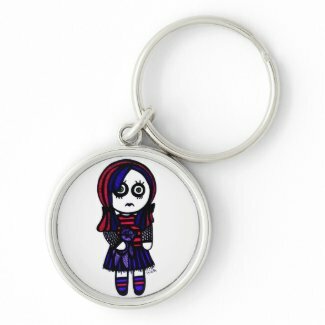 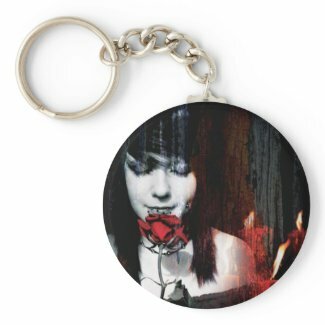 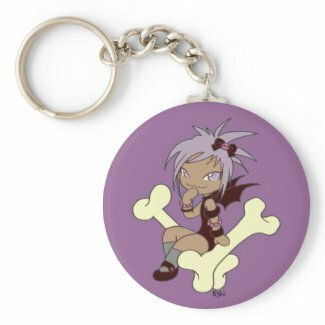 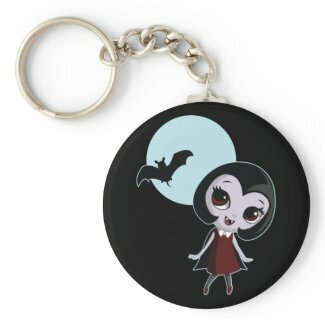 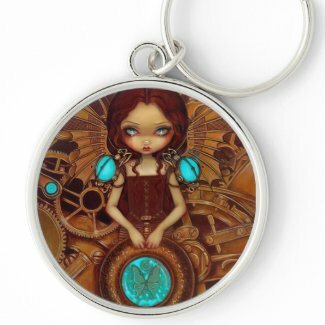 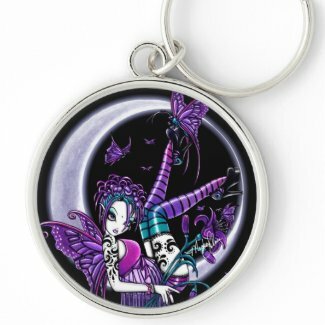 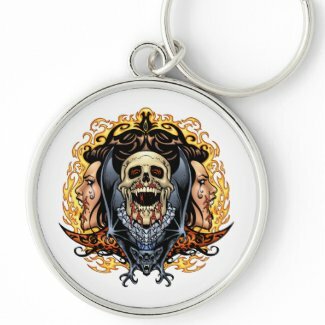 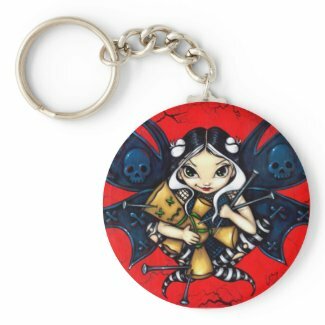 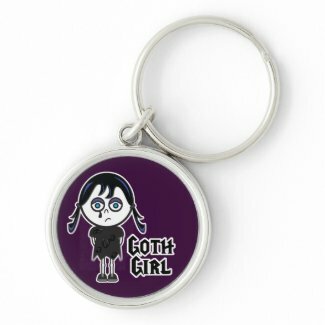 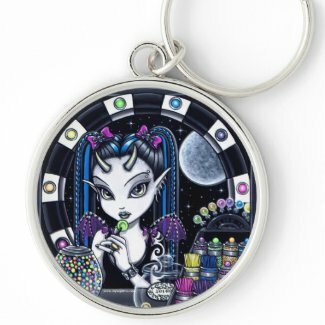 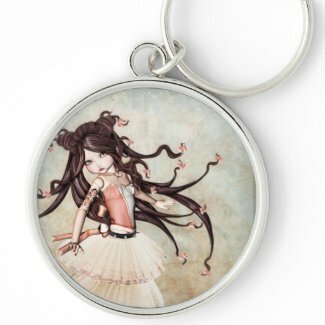 All GOTHIC key chains are individually priced by the artists - click on any image to see price, size and style options. 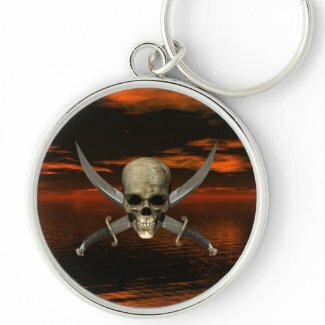 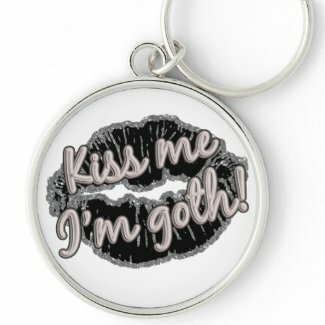 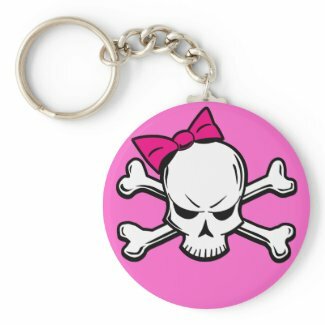 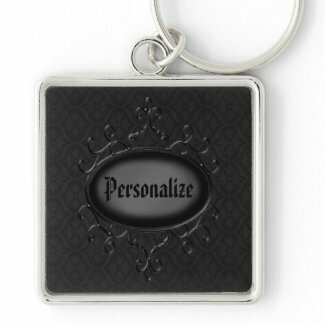 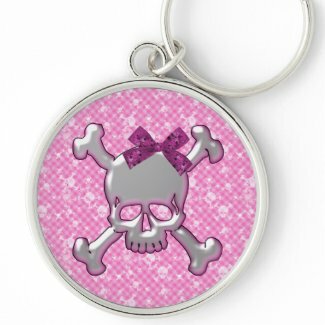 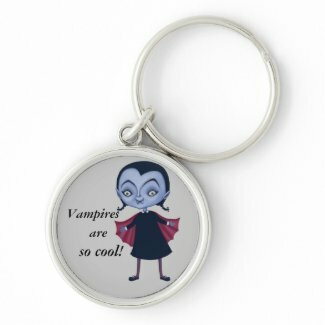 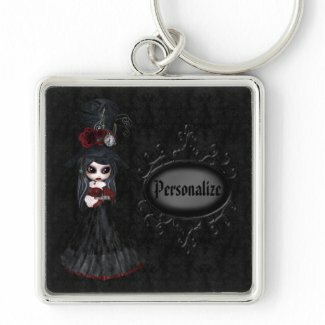 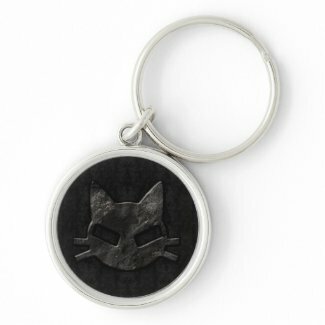 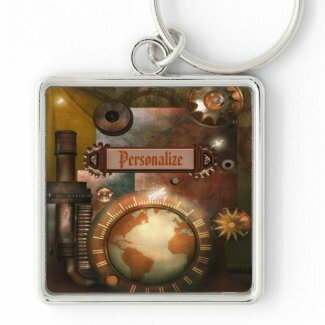 Make personalized keychains online at Zazzle.